Things could get a bit crazy at Alpenrose this weekend. The weekend is near. We hope you’ll have the time and ability to indulge your love of cycling. The fall colors are peeking out and we’ve got some season-appropriate suggestions in this week’s guide. Get your Crusade off to a fun start with a get together at HUB where you can hook up with racing buddies, get registered, grab your number, and enjoy fine food and drinks. More info here. What better place to kick off the 25th Crusade season than at Alpenrose — where ‘cross racers first toed the line in 1997! This is going to be yuuuge! From the team pits, to the great spectating and racing — get out there and be a part of the magic. More info here. Join the kickoff ride of The Club Roule’s Endless Summer series with a spirited 50-mile, 6,000-foot elevation jaunt from Parkdale up and around Lost Lake. More info here. Japan-based distributor of very fine cycling components and accessories, Simworks, will set up shop in north Portland’s Golden Pliers Bike Shop to do fender installs while a local sushi place creates their edible wonders. More info here. Weren’t able to make it out to Saturday’s event? You’re in luck because it happens again on Sunday. No excuses! More info here. Do you know your levees? 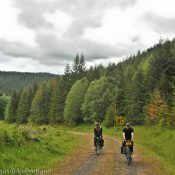 The Multnomah County Drainage Districts and the Columbia Slough Watershed Council will lead this 15-mile ride where you’ll learn about our local levee system (a.k.a. those things the Marine Drive Bike Path is on). Registration required. More info here. Tis the season! Enjoy spiced cider and donuts at the shop before rolling out to Sauvie Island to find the pumpkin of your dreams. Some cargo space will be provided, but everyone is encouraged to bring their own bags, baskets, racks, cargo bikes, trailers, and so on. 25 miles round-trip. No-drop, group ride. More info here. 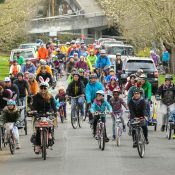 Why do Portland’s bike riders like to dress up in costume and do those mass rides? It’s okay, but far different from bike riders other cities who use their bikes simply to go about their business. And, riding for pleasure involves getting away from mob scenes, not joining them. Weird. Must we choose? The Netherlands and Belgium is the epitome of places were everyday people use their bikes every day for everything. 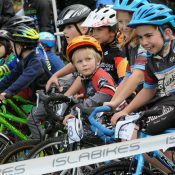 No costumes or dress up (and mostly no lycra either for everyday riding) However, visit a cyclocross race there on a weekend and take note of the painted, costumed and often largely intoxicated hordes reveling in wacky fun! Mike your comment seems to reveal the circular firing squad mindset of subcultures, where instead of pushing for common ground and progression for all, factions instead compete for who is purest, most authentic or real. I myself ride in street clothes when city cycling (intentionally leaving helmets at home too) but also kit up entirely for road or mtn bike adventures. 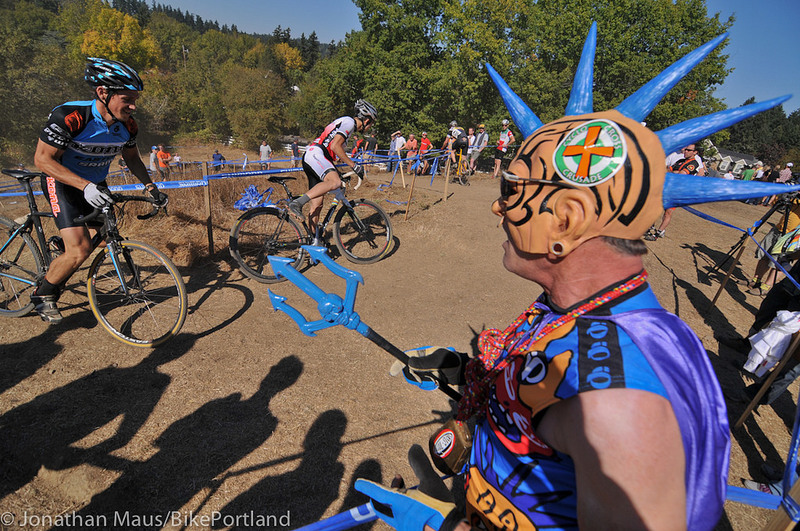 I also love to see wackiness at races – why should this be different from what’s seen at Timbers or Blazer games? In fact isn’t it great that it does resemble those more mainstream sports, and doesn’t that help cycling overall? Why pick this as way to divide an already marginalized group? 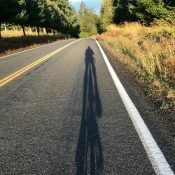 (cyclists in the US) No one is dissing the pleasure of a lovely solo ride in the country… why isn’t the opposite of that a legitimate delight for some as well?